Obs: Of course, I’ve made them for christmas time, so I chose the right shapes for it, but other than that they are just normal cookies. These are delicious and can be done in various flavours as vanilla, lemon, almond and so on. 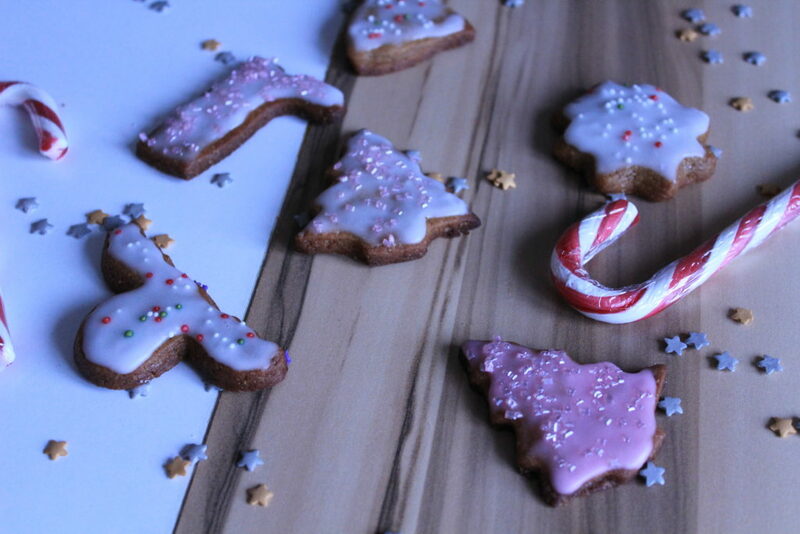 Sweet and soft sugar cookies! Let it rest for a couple of hours so the butter will regain consistency. Bake the cookies for about 15 min or until lightly brown. Pay attention that the cookies won’t be completely hard when it comes out of the oven, but will get there once you’ve let it cool for around 20 min. You can then start the icing. I know this sounds a bit more Christmassy, but believe me, as a gingerbread lover I sure would be happy to eat this all year round! 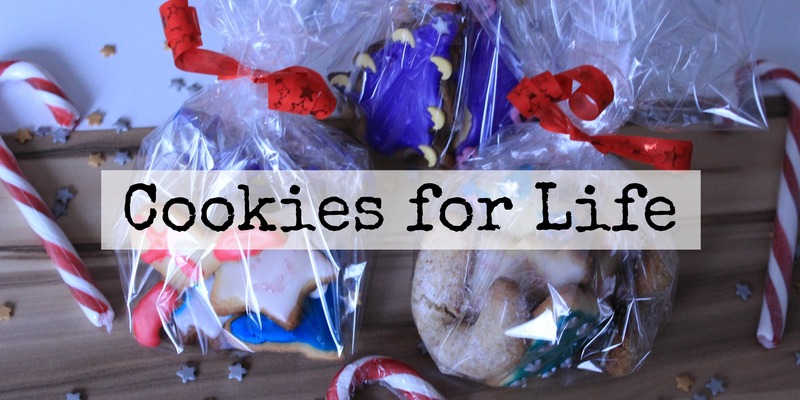 With this recipe you will be able to do normal cookies or built a giant truck, or box or whatever you want to decorate. Not your usual Gingerbread man, but still tastes like holidays! Let the cookies cool down for 20 to 30 minutes and start the icing. Mix the icing sugar with some water or lemon juice if you want to give it a nice taste and mix it until you reach a paste consistency. Divide your icing into many bowls as you would like colors and mix the food coloring into each of them. This is another good example of a traditional holiday cookie I could eat every month of the year. 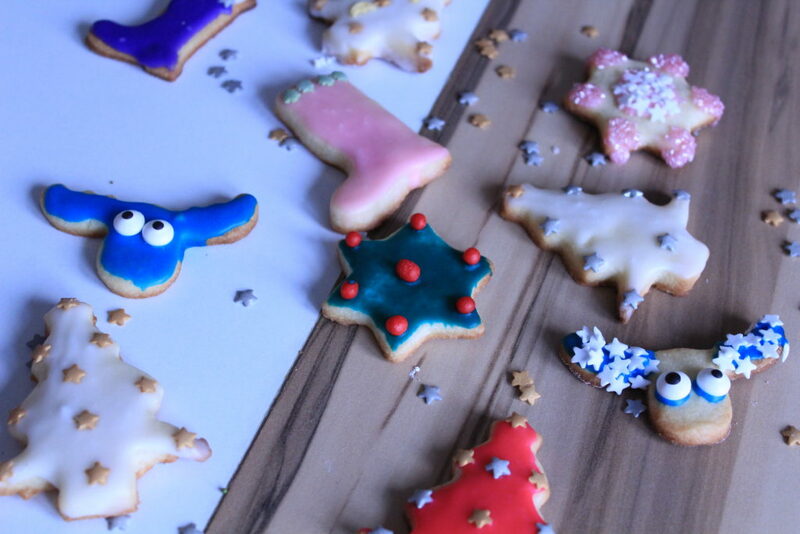 The cookie itself originated in Austria and it is mostly common to be eaten around christmas in Germany. They are really simple, but can be messed up if the butter is not cold! The delicious German tradition is amazing with and without sugar! 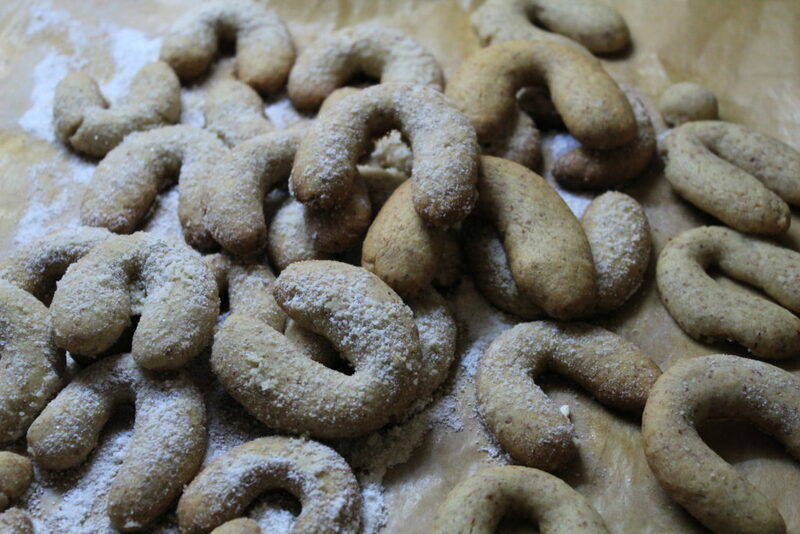 Take the cookies out of the oven and immediately cover them a a mixture from icing sugar and vanilla sugar. In my humble opinion, the cookies taste the best while still a bit warm. What’s your take on it?